MTS: Tell us about your role and how you got here? What inspired you to be part of an online advertising fraud detection company? I’ve been working in the online space since the late 90s. Previously, I owned a company that sold digital products through affiliates and marketing partners and we were hit with online fraud. It turned out that some of our marketing partners were unscrupulous. They were creating fake transactions using stolen credit card data. We almost went out of business when the real card owners started reporting fraudulent charges. We were paying the affiliates a commission for each transaction so not only did we have to refund fraudulent sales, but we lost the commissions too. By the time we figured out what was going on, these bogus affiliates disappeared along with the commissions. That’s when we developed a solution to stop it. It was a classic case of “necessity is the mother of invention”. At that point, we realized we had a solution for a problem many others in the space were experiencing. 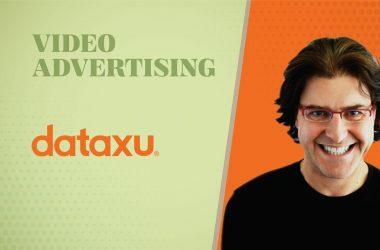 That was around 2009 and after we launched Fraudlogix – originally in the affiliate space, we expanded into programmatic ad fraud. Our solutions always have our clients’ business model in mind because we’ve been there and know all too well how devastating fraud can be from the advertiser all the way up to the network and publisher. MTS: Given the changing dynamic of programmatic advertising, how should brands build a unified adtech stack for measurement, verification and brand safety? There are so many different solutions for marketers right now, but at the end of the day, I think it’s important that if a company is telling you that you should block certain traffic, they need to tell you why they think that. I understand that verification companies can’t give away proprietary information– but I think advertisers and marketers should be asking more and expecting more information from verification vendors before blindly trusting them to optimize their campaigns. It’s frustrating for everyone in the space to have multiple vendors give multiple results on traffic quality so it makes sense that if I tell you to block something I should tell you why – what did I see to make me flag that certain traffic? Marketers should also be looking at their KPIs, not how much traffic was or wasn’t blocked with a certain solution. MTS: How should brands determine the baseline for their ad traffic patterns and audience behavior? There are some simple things that a brand can do when looking at traffic patterns and audience behavior, such as looking to see if all their impressions came from the same IP address or all their installs came from one device operating system – that’s not normal. However, fraudsters have become more sophisticated when it comes to hiding fraudulent patterns, including spoofing IP addresses, geo location, devices, etc. I would say that if ever there are unexplained spikes in traffic that result in no conversions, be wary, and don’t get hung up on vanity metrics (clicks and page views) because they can be gamed very easily. MTS: How does the growing prominence of programmatic capabilities in AdTech impact the norms in affiliate fraud and transparency? Programmatic can be very powerful in targeting the right audience at the right time, often in niche environments. With that said, transparency needs to become the norm so that marketers know where their ads are being served and to what type of traffic. If my ads are served to organic traffic, that’s much more valuable to me than paid. MTS: What steps should AdTech innovation companies take to bridge the ‘Grand Canyon’ between technology adoption and their expected ROI? I think ad tech companies need to begin by clearly defining how their offerings will positively affect their client’s bottom line, outlining the KPIs that will be affected and to what degree. I can tell a company that we’ll block x percentage of fraud, but that doesn’t mean much. What our clients are really interested in is how our solutions affect their partner retention, average CPMs, or even discrepancy and claw-back rates. MTS: How should advertisers and publishers leverage mobile data and social media platforms to drive their digital transformation with a greater authority? From our perspective, mobile data is like any other data: you must hone in on your target audience and look at the KPIs to be sure what you’re looking at is real. For instance, have the geo locations been forged? Fraud tends to perform very well if you’re looking at the wrong data (e.g., click through rates, low CPMS, etc.). Same rules as any other kind of traffic. Blippar – it’s essentially using facial recognition to create personalized digital billboards. I’m interested to see how advertising will be woven into augmented reality. We use mainly use Hubspot, AdWords, AdRoll. Our clients use our data regularly to optimize their digital campaigns. We did a study with one of our client DSPs (demand-side platforms) who buy media across different exchanges in the programmatic environment on behalf of different brands. Their goal is to optimize traffic quality for their clients and deliver the maximum amount of conversions (sales and leads) at the lowest cost per action. We monitored five separate campaigns from five different advertisers. They found that 98 percent of the conversions occurred on websites that we had designated as low risk for fraud. I think this was a great success and it gave our client a lot of clarity of where they should or should not be buying digitally. MTS: How do you prepare for an AI-centric world as a business leader? With AI, the focus shouldn’t be on limiting its progress – it’s going to happen and there’s no sense trying to stop it. What I think is important are the mechanisms we can develop to make sure there are proper checks and balances. Open-minded: I’m not going to automatically shut down an idea – if there’s a possibility that it might work, we’ll test it out. Skype – sometimes it’s with a person in the next room. Work with smart people – because if you don’t surround yourself with great talent no productivity hack is going to help. Whatever’s relevant to the challenge we’re currently facing. I’m reading whatever content is available that helps me understand the current challenge or goal – whatever online source that gives the most granular, detailed information is what I’m going to read. I’m not married to any individual publication or source. From my dad: If you really want something, latch on to it like a bulldog and don’t let go. Richard Branson – he’s a marketing wizard. I’d love to sit with him and pick his brain. MTS: Thank you Hagai! That was fun and hope to see you back on MarTech Series soon. 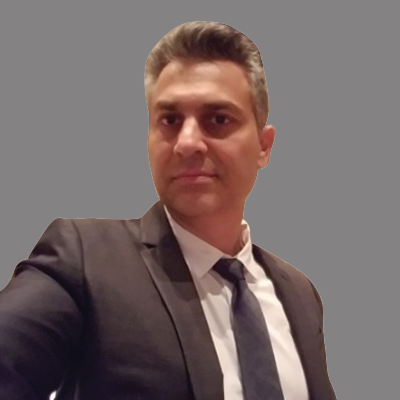 Hagai started in the adtech and online ad space in 1998 when he founded and bootstrapped Options Media, a premier technology solutions provider for the adtech space which was eventually purchased by Interclick, which later became part of Yahoo! His knowledge of the industry runs deep, experiencing adtech from multiple facets. He’s worked in the space as an advertiser, an agency, an affiliate, a network, a publisher, and a technology provider. 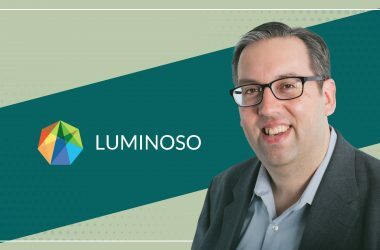 He has a unique, well-rounded understanding of adtech and the real drivers that often lie under the surface. 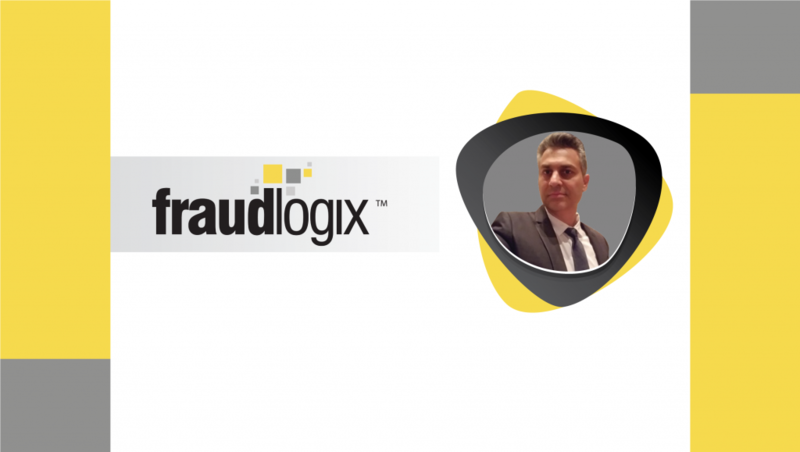 Fraudlogix is an online advertising fraud detection company founded in 2010 by industry veterans with a deep understanding of the digital ad ecosystem. 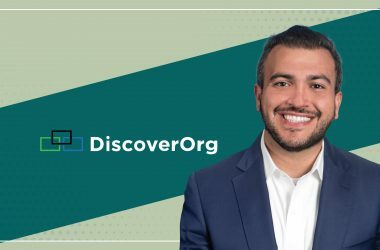 It specializes in ad fraud solutions for desktop, mobile, in-app and video environments for the programmatic and affiliate spaces. Today, Fraudlogix monitors data from over 490 million unique users, millions of websites and 1.2 billion unique devices monthly.